LGHI is a non-profit organisation committed to giving vulnerable populations opportunity to lead healthy and productive lives. Our past outreaches have benefited people living in hard-to-reach communities, adolescents, domestic workers, members of road transport workers, among others. Our Strategies include: Public Health Interventions, Capacity Building, Research and Advocacy. We are motivated to let the light of the love of God shine to every heart across the world. We envision a world where vulnerable populations are empowered to lead healthy and productive lives. To enlighten, encourage and empower vulnerable populations to lead healthy and productive lives through public health interventions, advocacy, research, capacity building and partnerships with relevant stakeholders. We are motivated by the love of God as demonstrated by the sacrifice of Jesus Christ for mankind and love for humanity. We do not discriminate against anyone due to religion, gender, ethnicity, economic class and/or age. LoveWe love passionately as we have been commanded. SacrificeWe go out of our comfort zone to meet a need. CompassionWe are moved to recognize people's needs and act. IntegrityWe do not compromise our standards. 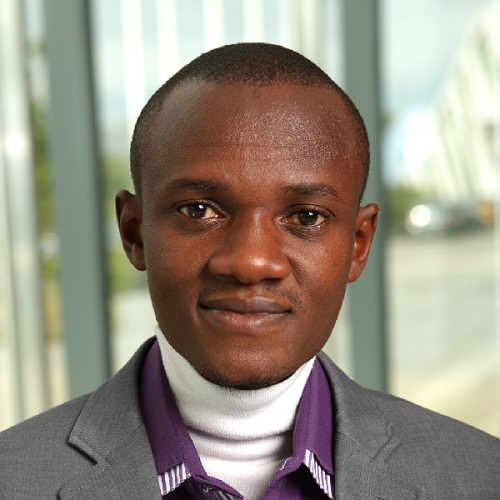 Adebisi is the founder of Lighthouse Global Health Initiative (LGHI), a growing initiative which envisions a world where vulnerable populations (especially adolescents, women and rural/slum dwellers) lead healthy and productive lives. 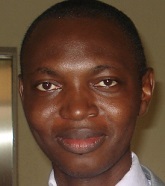 Through LGHI’s platform, Adebisi and his team have implemented public health campaigns which include the “Rural Contraceptives Access Campaign”, “Rural Empowerment and Health Promotion Project” for rural dwellers, “Your Health First Campaign” targeted at empowering domestic workers, and "SaveTheCervix campaign" which aims to reduce the burden of cervical cancer in Nigeria. Adebisi’s public health effort was recognized by Johns Hopkins University School of Public Health/Bill and Melinda Gates Institute in 2013 through a scholarship to attend the 3rd International Conference on Family Planning. He was a youth speaker at the 4th Women Deliver Conference in Copenhagen, Denmark and a non-state actor delegate to this year’s 70th World Health Assembly. 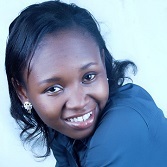 Adebisi is a Women Deliver Young Leader, 2016 World Contraception Day Ambassador, 2017 Unleash SDG talents gold award winner, and 2017 award winner of 120 under 40 new generation of family planning leaders. 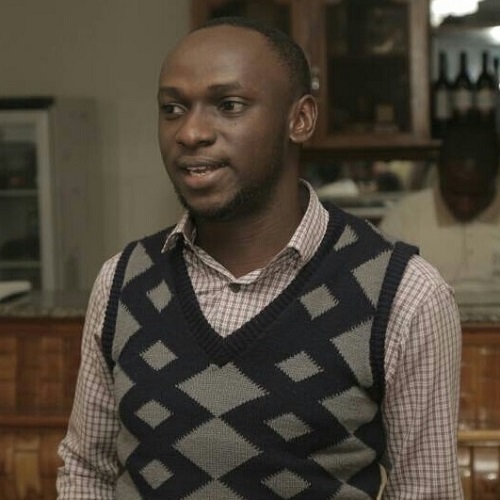 Adebisi trained as a pharmacist at Obafemi Awolowo University and is currently a master of public health candidate at University of Ibadan, Nigeria. Olurogba is a graduate of the prestigious Obafemi Awolowo University (OAU) Ile-Ife. He is a young pharmacist with strong interest in public health.He is a founding member of Lighthouse Global Initiative and the current Director of Policy and Programs of Lighthouse Global Initiative. Olurogba is the Team Lead of "Pharmacist On Duty" (@PharmOnDuty), an online social enterprise with the vision to empower people to make informed choices about their medicine use and overall health. He is a two time volunteer social media reporter for the Association of African Universities (AAU), and a columnist at Vetbest Health Network. He is currently works in the community pharmacy practice where he provides cutting edge patient counselling and overall pharmaceutical care. He is a registered member of the Pharmaceutical Society of Nigeria (PSN). Association of Community Pharmacists in Nigeria (ACPN) and also an associate member of the West African Post Graduate College of Pharmacists. 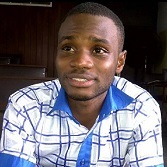 Abayomi is a pharmacist and a public health researcher. His research works span across border health security, population mobility, tobacco cessation and health systems strengthening; and he uses his research outputs to influence policy making. His work on tobacco cessation is gaining recognition and he hopes to create a national platform where persons intending to quit drug abuse can access free professional services. Abayomi works as the Strategic Information Associate at Pro-Health International, where he oversees monitoring and evaluation of program activities at the airports in Kano and Abuja, under the Integrated Response to Public Health Emergencies in Nigeria Program. He is LGHI’s Director of Strategy and Communications, overseeing the organization’s brand and media outlets. As the Program Officer (Human Resources and Training) of LGHI, Oluwatosin is responsible for recruitments, trainings and capacity building of staff and volunteers of the organization. She has excellent organizational skills and great expertise in drawing out plans and timelines for activities. She is a trained project manager and also a graduate member of the Nigerian Institute of Management, she also worked previously as the program coordinator for Operation Salvage – an annual conference of adolescents from federal secondary schools in southwestern states of Nigeria, facilitated by the Department of Adolescents and Resource (DARE) of Evangelical Christian Union (ECU). 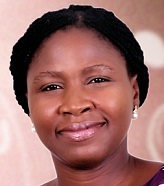 Oluwatosin studied International Relations at Obafemi Awolowo University, Ile-Ife. She has keen interest in human resource management, business administration, and conflict management. © 2019 LGHI. All Rights Reserved.